Apply anywhere on the body, and sparingly on the face, as a dry, flaky skin moisturiser. 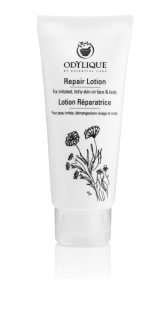 It’s also as an excellent intensive treatment for dry hair ends and cracked heels. 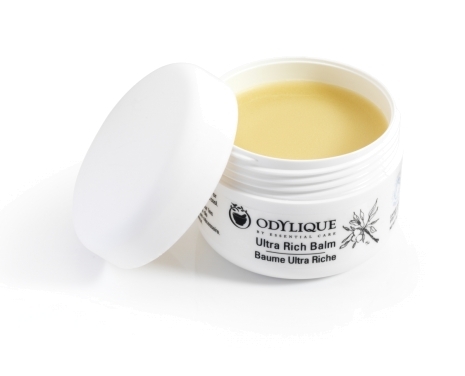 Great when ski-ing, or to protect ultra-sensitive skin from chlorinated pools.